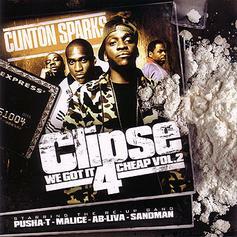 Revisit Clipse and Pharrell's "Play Your Part" from 2005's "We Got It 4 Cheap Vol. 2." 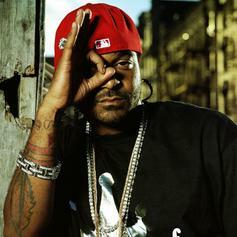 Listen to Light Up, the new track by Jim Jones featuring Sen City & Sandman which was dropped on Monday, August 9th, 2010.